But I don’t want to reminisce too much just yet… Right now, I want to give you a brief preview of the amazing events that you can participate in during WCW 2018. 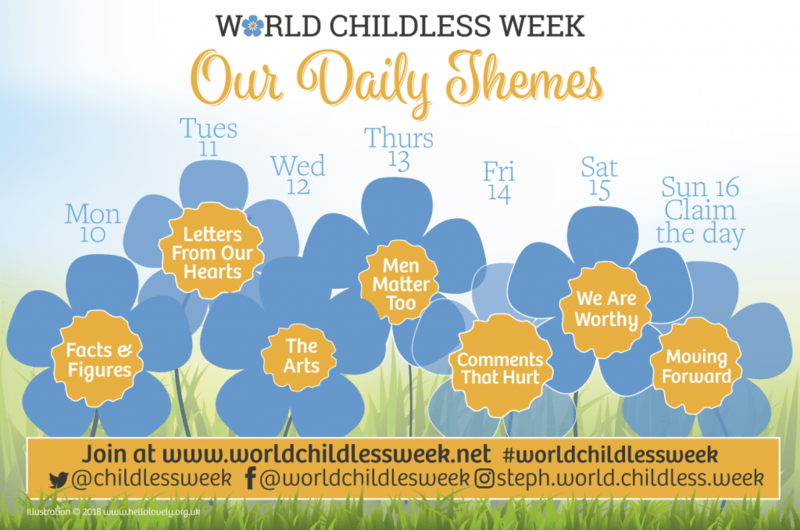 I’ve enjoyed writing blogs for each day of World Childless Week. 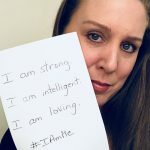 Last year was incredible, and I can only imagine how amazing this year will be… If you missed last year’s WCW or if you simply want to look back at the events, you can read my Reflections on World Childless Week 2017, with links to the blogs I posted last year. Just click below. 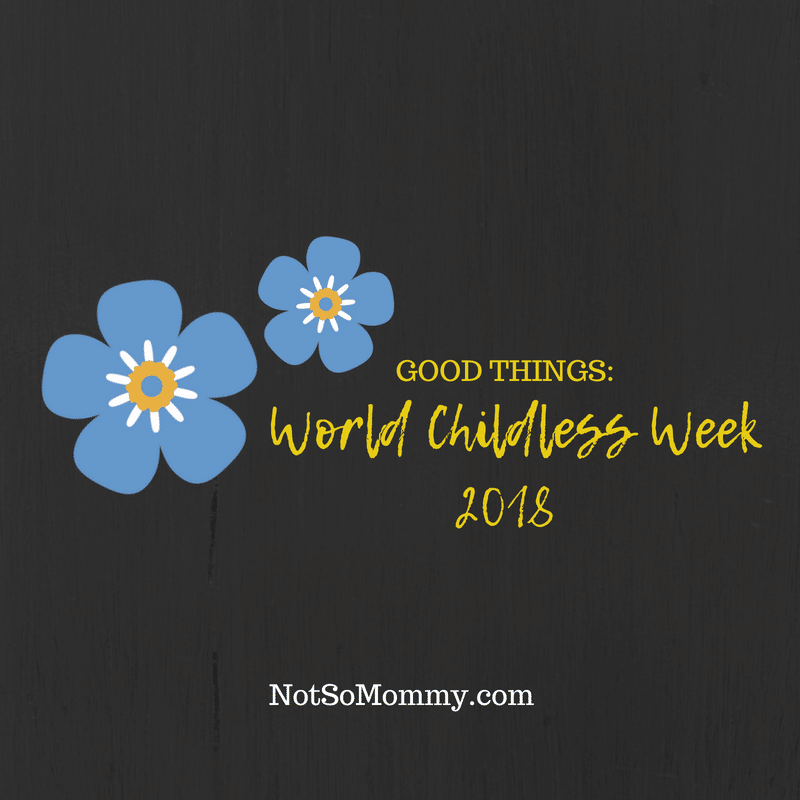 I look forward to connecting with you during next week’s World Childless Week 2018, fabulous ones! I know Brandi, I’m sure we’ve been friends for decades! 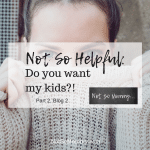 It’s hard to believe that World Childless Week 2018 will already have started this time next week. Yet it’s equally hard to comprehend that 12 months have gone by since last year’s event. So much has happened during that time which in many ways has gone by in the blink of an eye. What’s even harder to comprehend is that we really hadn’t made contact this time last year! I’m looking forward to reading all you blogs next week because I know that will be thought provoking and share your wonderfully positive perspective that helps so many people.